Sun City Grand a 45+ active adult community in Surprise AZ the Phoenix West Valley near loop 303 & Grand Ave. This stunning Premier Del Webb community is the home to 4 championship golf courses, 2 state of the art recreation centers with clubs and activities to fit numerous lifestyles. Spring training for major league baseball teams KC Royals and Texas Rangers is just around the corner only approximately 2 miles from Sun City Grand. 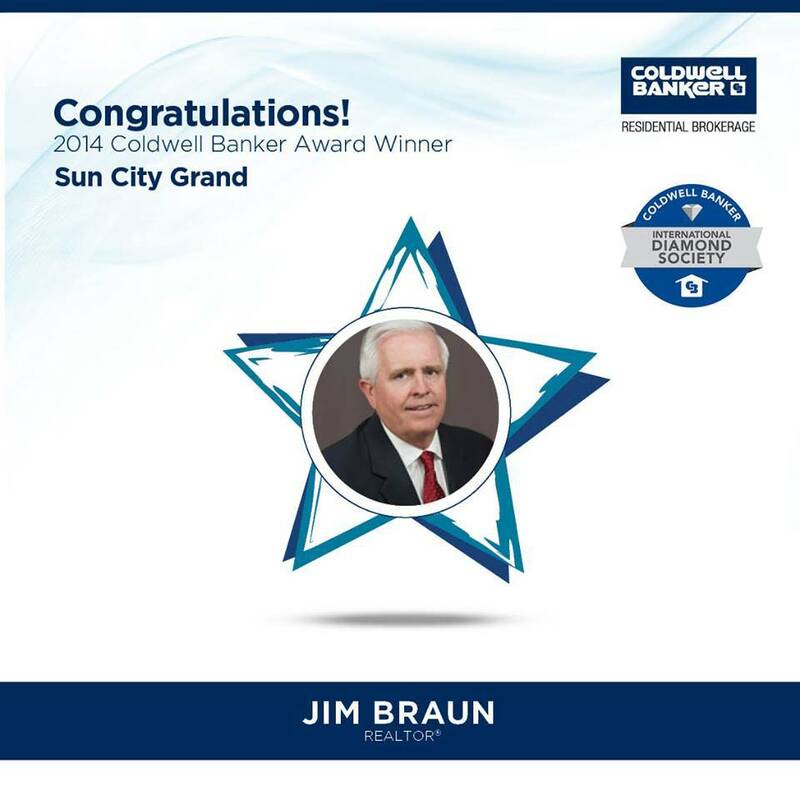 I am Jim Braun, I live in Sun City Grand and a Realtor in Surprise AZ & the Phoenix West Valley with Coldwell Banker Residential Brokerage . I specialize in Phoenix AZ active adult & all communities in the Phoenix West Valley - Surprise, Peoria, El Mirage, Youngtown, Litchfield Park, Waddell, Goodyear, Buckeye, Wittmann, Sun City Grand, Sun City West, Sun City, Corte Bella, Traditions, Trilogy, Pebble Creek and Sun City Festival. I am the 2009 West Maricopa Association of Realtors Rookie of the Year and multi-million dollar producer for 2009,2010, 2011, 2012, 2013, 2014, 2015. WEMAR 2015 Silver certificate winner, 2016 Gold certificate winner & WEMAR Presidents round table award winner 2015 & 2016. 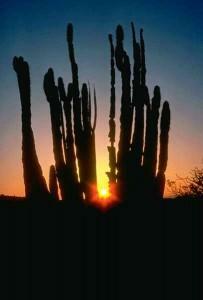 I will work hard to assist you with your Phoenix West Valley AZ real estate wants and needs as a Buyer or Seller.